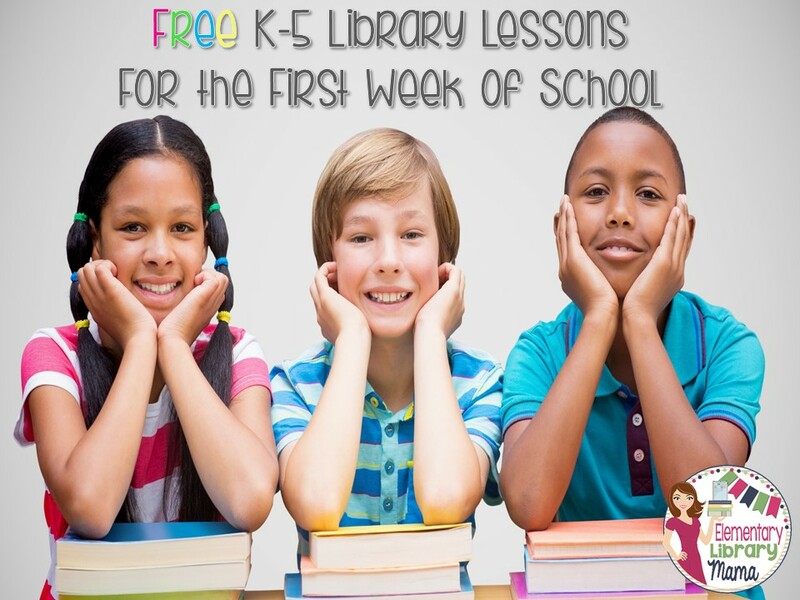 FREE K-5 Library Media Lesson Plans for the First Week of School! I know many of you have already started school. If you've already started, maybe you can use them later on this month! 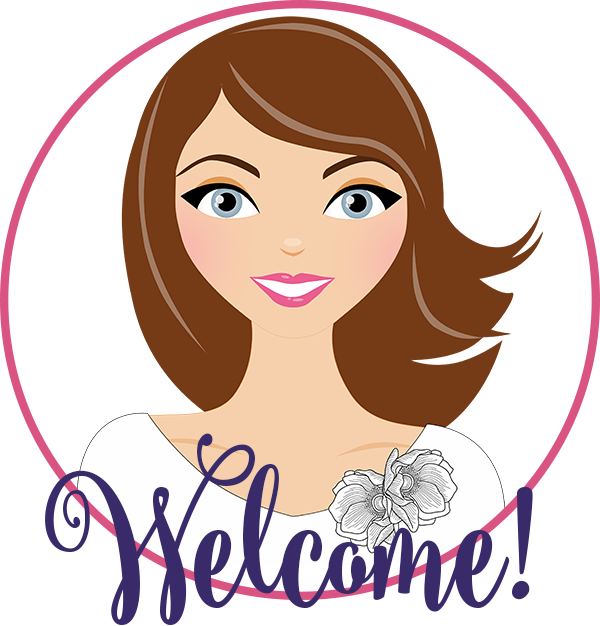 :-) I've been super busy with getting my own children ready for school among other things that have kept me from getting this project done! I hope you find these lessons useful to you. I know that it is impossible to design lesson plans that will fit everyone’s needs. As media specialists/librarians/library teachers, etc. we all have different schedules and student populations. Some of us are lucky to have lots of technology available to us to use during our classes and others have next to nothing. If you can’t use all of the lessons, I hope you can use some of them. My first week of lessons center around the idea that the library is a busy, exciting place to learn new things and to find books that they will enjoy. I also like to teach them that I am there to help them when they need guidance, whether it’s finding books on the shelves or finding information online. I remind them that I am a TEACHER and that the library media center is my classroom. Book care and checkout lessons happen the second week. The first week is great. I can't locate the second week of plans. I read this article. I think You put a lot of effort to create this article. list of schools in north delhiI appreciate your work.